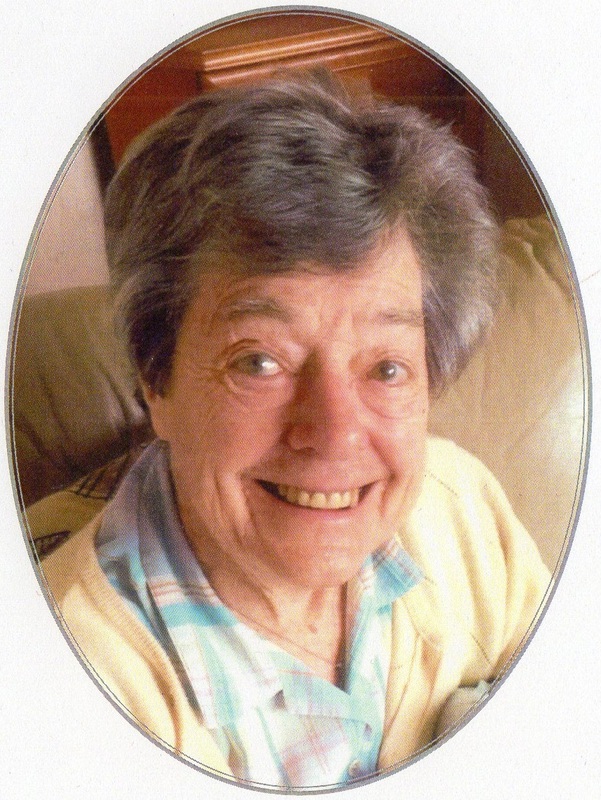 We are very sad to announce the passing of one of our most devoted long serving Members, Doris Flint (Linlithgow and formerly Bearsden). 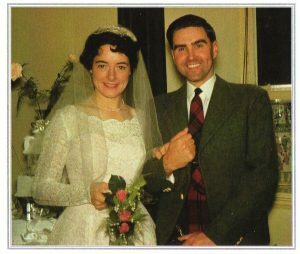 Doris, died peacefully in St. Michael’s Hospital, Linlithgow, on Sunday 4th November 2018, aged 89. She had been taken ill in January and had superb care at the Hospital since March. The funeral was held on Tuesday 20th November at the Clydebank Dalnotter Crematorium, Mountblow Road, Clydebank. 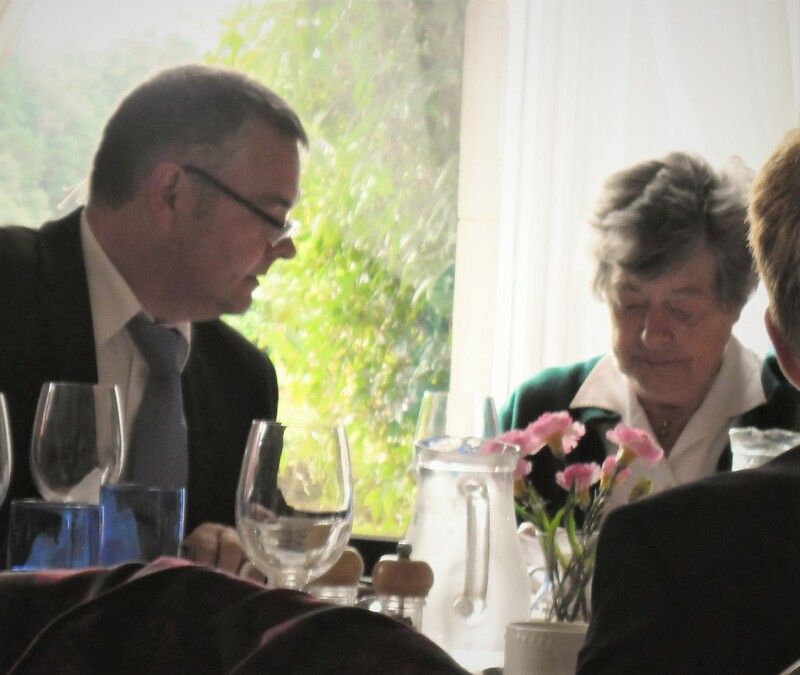 The Society was represented at her funeral and we were able to convey our condolences to her son Crawford who in recent years attended Gatherings with his mother. Doris’s husband was the late James Flint who served as Treasurer and occasional Chairman at formal meetings of the Society. As Jimmy’s wife, Doris was a Family Member back in the 1970’s when she first attended the Gatherings but she instigated the Review of the Constitution in 1982 and thus became a full Member in her own right when the rules of membership were changed. She joined the Board of Management and continued to press for change until the membership rules were again revised in 2015 to include children of Members and their future generations to be eligible as full Members in their own right. Doris served as a Trustee of the Society. Doris was the dearly loved mother, grandmother, great-grandmother and mother-in-law. She is survived by her three sons (Blair, Malcolm and Crawford), five grandchildren and one great granddaughter. We have lost a great stalwart of the Society of whom we were very fond, particularly for her contributions and dutiful support. 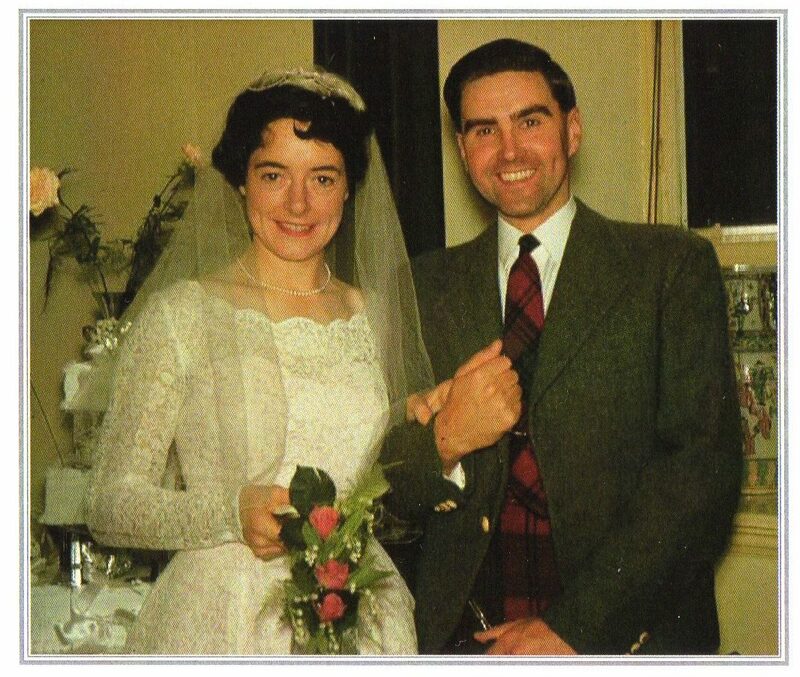 Doris and the late Jimmy have done so much for The Clan Lindsay Society over many years. Doris with her Lindsay tartan berry and ready smile will be greatly missed.